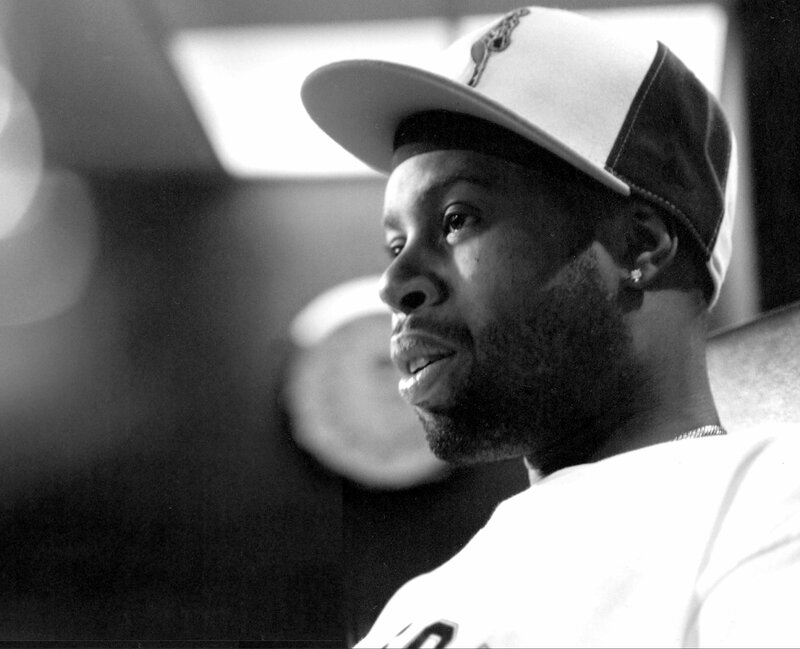 Released only three days before his untimely death, Donuts was J Dilla’s ninth album and would go to be recognised as one of the most important albums of the 2000s. The album was recorded whilst Dilla was in hospital undergoing treatment for lupus on a Boss SP-303 sampler and a portable turntable which were brought to hospital by his friends from the Stones Throw record label. Due top the fact the album was recorded in the hospital the album is instrumental and basically a collection of skits or a ‘beat tape’, short tracks that producers would use to shop there music around to other rappers and producers. 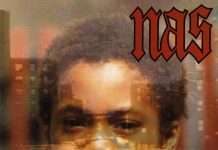 It wasn’t a traditional album with the usual song based approach and originally only came in at 22 minutes long. 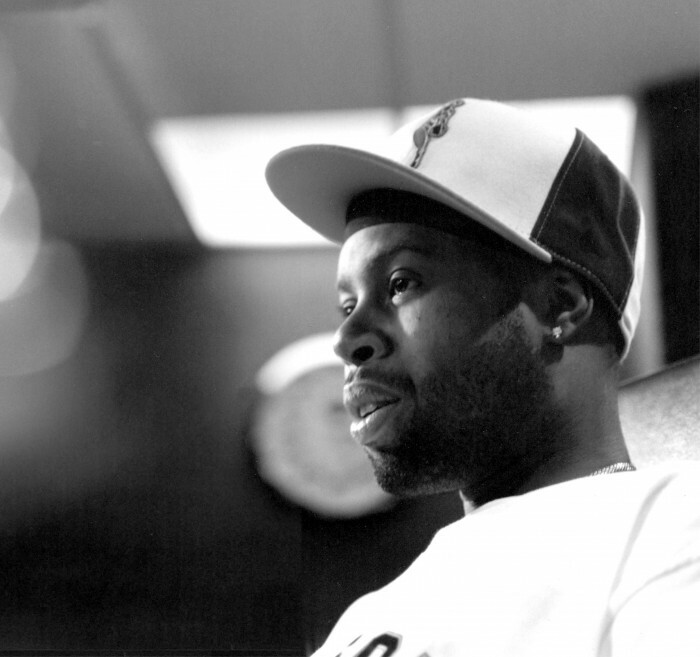 To make it work as an album Dilla worked with Stones Throw to selected some other music to be included on the album and made an interesting business deal with them where they would release all of the short ‘beats’ on the album, but he was still free to shop them around to other producers to use in separate projects. 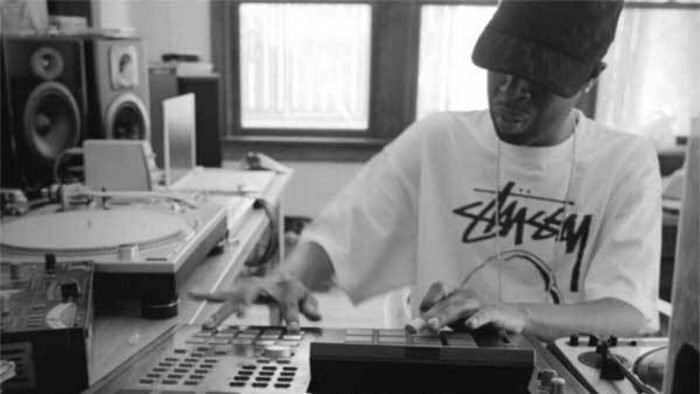 Although the album was created using samples, the music Dilla created would go on to be re-sampled by many of hip-hop’s biggest artists in the future, Ghostface Killah, Busta Rhymes, Rah Digga, Common, MF Doom, Q-Tip and Talib Kweli would all use Dilla’s touch in their music which gave birth to the question “what’s your favourite donut?”.